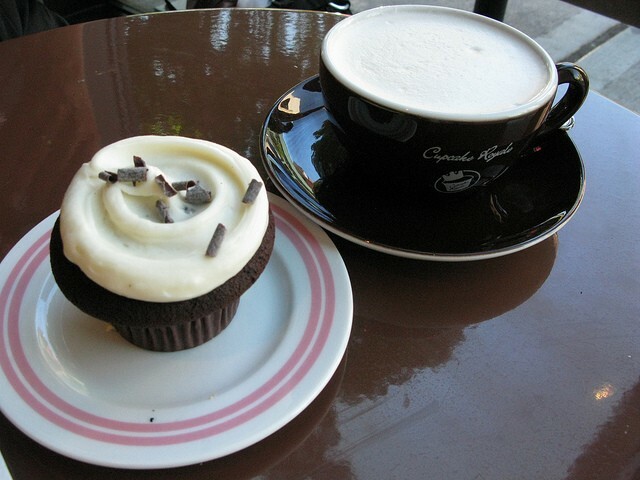 Cupcake Royale was started in 2003 in Seattle as the first cupcake bakery and cafe outside of New York City, and has since expanded from the original Capitol Hill location to include multiple locations across the city. They have a variety of classic and seasonal flavors, house-made ice cream (some with cupcake pieces! ), and espresso drinks.